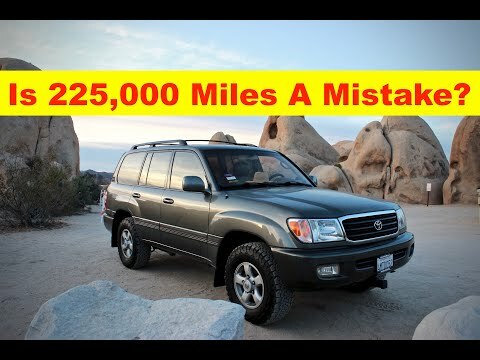 Why I bought a 2000 Toyota Land Cruiser with 225,000 miles. 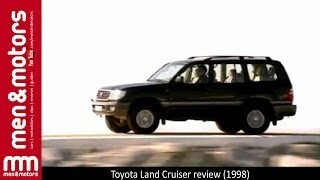 The Toyota Land Cruiser is one of the most reliable vehicles of all times, it also is the most thirsty for fuel! 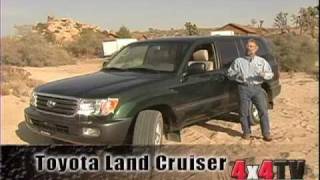 In this short review I go over some of the reasons why I think buying a used Toyota Land Cruiser with high miles is a great purchase. There are some pros and cons but mostly pros! 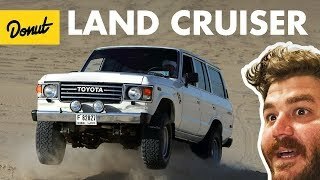 If you have a Toyota Land Cruiser let me know in the comment section. I would love to hear about your. 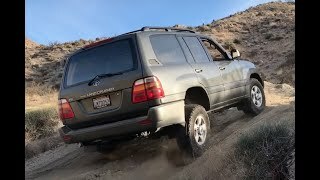 My mom bought a 1999 land cruiser brand new, I learned how to drive in it, we tow with it, haul stuff, and just about anything you can imagine. 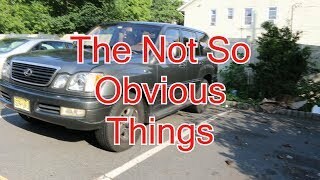 It has only had the starter fail(stuck on) my dad constantly tries to get my mom a new car and she throws a fit. She promised me she is leaving it for me when she no longer drives. 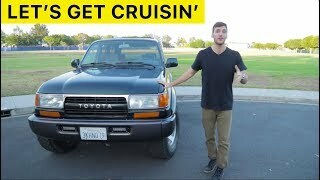 I’m so excited to own this truck, with only 120,000 miles and garage kept. I recently did the water pump, timing belt, serp belt and pullies. Love this truck. Identical to your but white exterior. 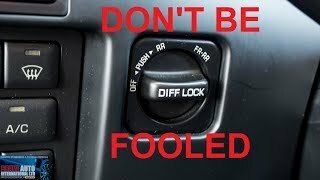 I drive a Tacoma and it has also been great to me! 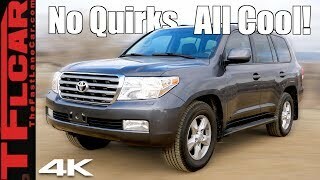 Toyota trucks are obviously the best. 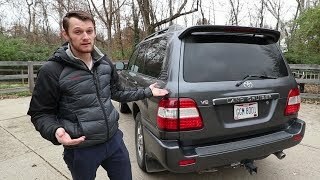 Jake Tiesler - The Lexus LX470 is the Lexus version of the land cruiser isn't it? Maybe I'm wrong but I think they are pretty similar someone please correct me if I'm wrong though! Either way I think they are both great cars! 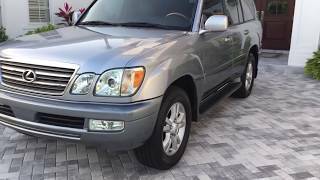 2001 Land cruiser with 256,000? Im looking into these currently. Found a 1991 w/225k miles. Any tips or advice in what to look for when inspecting them? 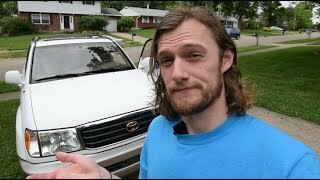 I'm thinking of taking over my dad's old 2002 LC, it has less than 100,000 miles on it! Needs new tires, but it'll be fun to be "Queen of the Road"! Well worth it at 100k it's barely worn in! Do they have the cooler in center console ? Can you literally go anywhere in that vehicle? 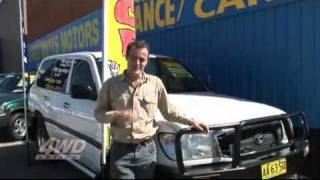 what is the difference between landcruiser and a landcruiser Prado?? No problem with the air suspension yet. What are the best years to look for? 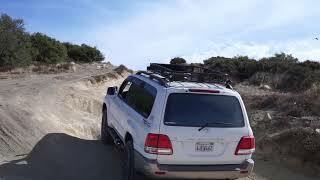 I am thinking of buying a used Toyota Land Cruiser to take off road in the Cape Cod National Seashore to do some fishing and surfing - be great to have the vehicle right on the beach with me - good video...thanks! 100 series are for the gay peeps. 80 series ,girls and boys want one.I have a 95 with triple lockers diesel turbo,4 inch lift winch etc.enough said. 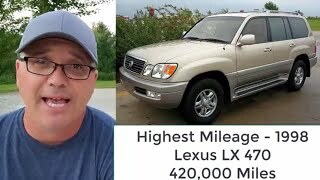 I have a 2001 same color, Bought it when it in 2005 with 45k miles on it, I know have 233k miles on it, I have a reliable mechanic do minor work on it and he offered me 10k for it. I won't sell it. I paid 42k for it. Worth every penny, especially since I live in the north east! So cool! Man, they are such a gem when you find them well taken care of! With endorsements from every terrorist organization and the mafia chains on the planet, don't forget this Russian tycoons. 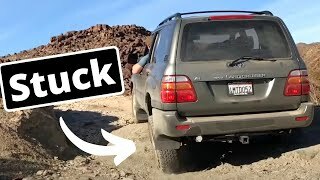 I have a landcruiser colorado 98 year 150k miles and it's going fine after a year. But here in the UK there is an imminent ban on diesel and petrol cars, especially big gas guzzlers like mine. So the future doesn't look good and I suspect in another few years I'll get more on scrap value then selling it as a complete car. I'm guessing they'll be a massive push to get flog these on the international market. It's sad really. Already the prices on diesel cars are falling. 3x sets of tyres ... 12 oil changed + filter .. Diff oils transmission oil at 30000/40000 .. 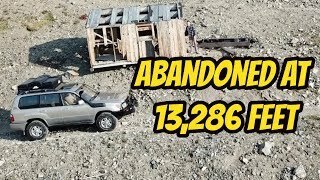 The Nissan Patrol is just as reliable or even more.. Thanks for watching, Howdy 🇾🇪 Yemen! We just now got our version of the Patrol, looks great! 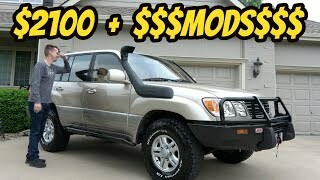 I bought a 2000 land cruiser for 4000. No lights on. 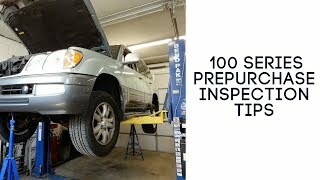 The previous owner fix the abs master cylinder issue before the purchase. I lucked out. It has 180000 miles and running strong. I'm happy. That’s a steal!! Great buy. Thanks for sharing and stopping by! 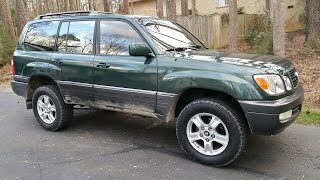 Introducing My 1994 Toyota Land Cruiser (FZJ80) + First Mod!